In desperate need of printing, scanning or copying? 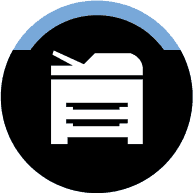 Leading Edge Photocopiers offers quality printer and photocopier rental to Collingwood homes and offices with flexible lease agreements and same day delivery. 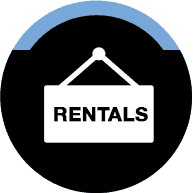 Simply call us on 1300 136 151 today, or enter your details online for a free rental quote! Our flexible leases are just that – flexible. With options for single-day leases, as well as long-term leases extending up to five years, your rental agreement is one that truly suits your specific needs. When it comes to the accommodating copier rental Collingwood locals love, it has to be Leading Edge! 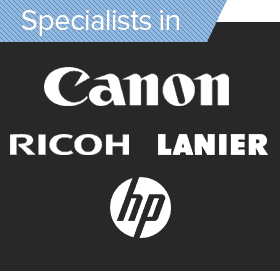 When you rent from Leading Edge Photocopiers, you have a whole host of models and brands available, including Ricoh, Canon and Sharp brands and multifunction printers. Collingwood residents can pick the exact scanner, copier and/or printer to suit them for a competitive rate! 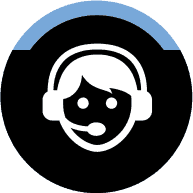 We also offer same-day printer servicing and on-call technical support for printer or copier faults. 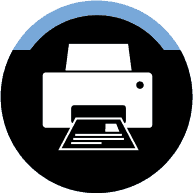 We can send one of our trained experts to fix the problem, and get you printing again as soon as possible. When it comes to quality customer care and a flat-rate repair service, Leading Edge Photocopiers are in the lead. If you need a printer or photocopier rental in Collingwood, you can reach us at 1300 138 151!